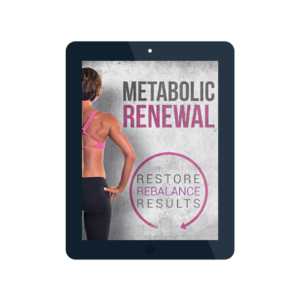 If you are familiar with Metabolic Aftershock or Metabolic Prime, consider Renewal as the “next level”! For women only, it addresses the specific problem areas we face, at ALL stages of womanhood. A woman in her 20’s is going to face different hormonal challenges, than a woman in her 50’s. So it would make sense that they may need to eat and exercise differently, yes? It is both and exercise and nutrition program, but at its core, it’s also an education program of how we can work WITH our bodies instead of against them. 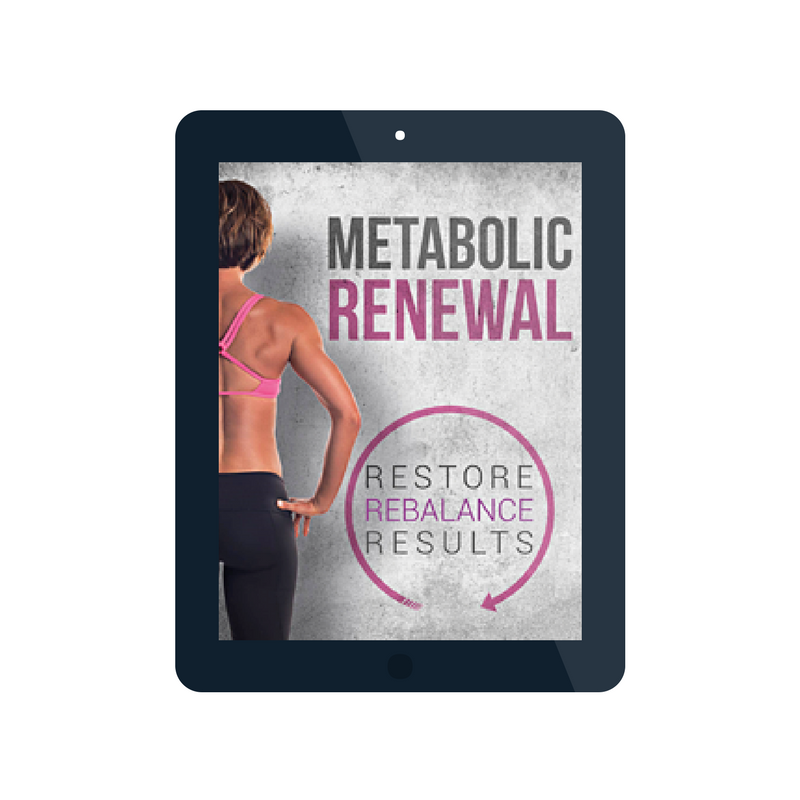 This 12 week program will arm you with the knowledge of what works for you and what doesn’t. It all starts by determining your specific hormonal type. You can do that here. OR if you’d rather skip the quiz and go directly to information about the program, here you go!